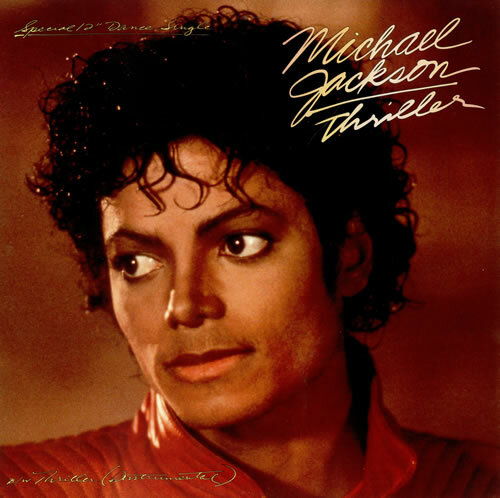 Thriller - the album, was comprised of 9 songs, 7 of which became insanely successful singles for MJ from 1982 to '84. The last one of those singles was the title track which reached #4 on the Billboard Hot 100, quickly became one of the most popular songs of all time, certified by the fact that in 2013 the song re-entered the Hot 100 at #42. The 14-minute epic video was directed by horror master, John Landis, as MJ was a big fan of An American Werewolf In London and it was filmed in New York and L.A. Watching monsters and zombies dance to pop music, would never be the same after this. It's by far the most amazing Halloween-themed music video of all time, holding that spot for over 30 years now, looking like it's not going to be dethroned in a long while.